Dual-Power vinyl interchangeable blade .750-1.125" Dia. 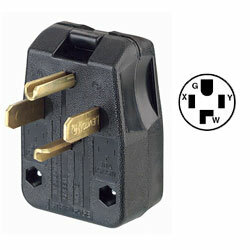 Cord grounding angle plug. Commercial Grade.